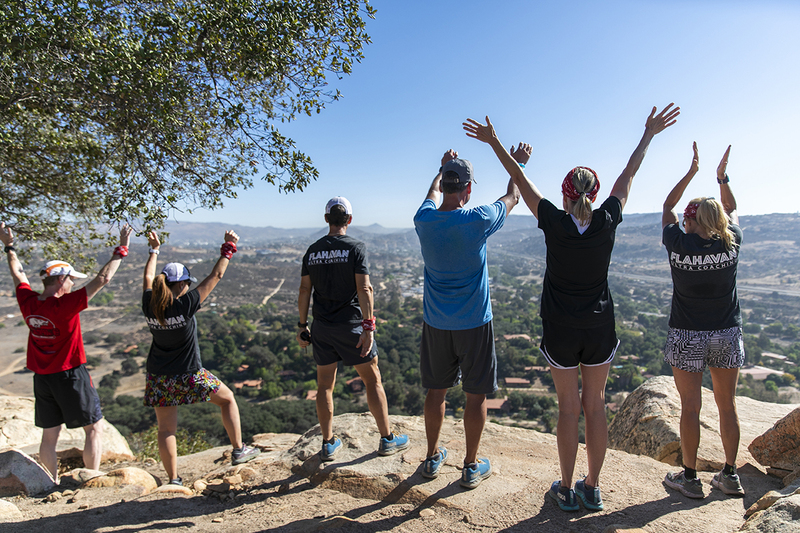 Are you trail run-curious but not sure where or how to start? Or, been running for a few seasons and looking to improve your stride? 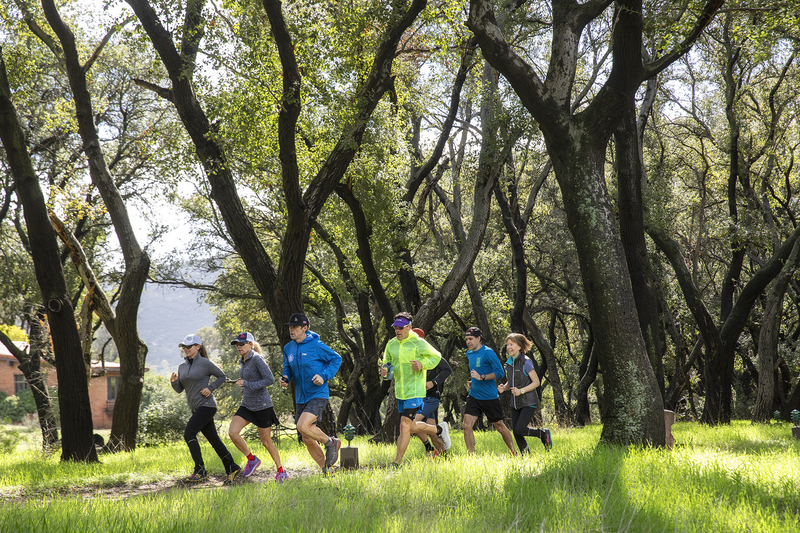 It’s time to revisit your inner runner with Tom and Donnie Flahavan during their trail-centric weeks at Rancho La Puerta. With 30 years of running experience and certified coaching, they’ve helped hundreds go the distance. Leading six runs in the morning and four workshops during their stay, the week is the perfect complement to the nutrition classes, cross training, and spa offerings. “I hadn’t had much experience with trail running before my week at the Ranch,” says guest John Burghardt. “Using their trail running techniques I shaved off more than 5 minutes on the Road Runner trail. I’m really glad I participated.” It’s amazing what proper form, useable feedback, and technical pointers will do for you. Running form. Before you run for the hills start by improving upon your form on the flat track. Practice drills like running tall with good posture, arm swing, breathing, and engaging your glutes to help power you through the hills and long runs. “We start with the basics, always thinking of how to help the guests become a runner for life while limiting the risk of injury,” says Donnie. Downhill skills. What’s that you say? Your knees feel abused going downhill? It doesn’t need to be that way. One of the biggest obstacles to downhill running is fear of falling. Another is that jarring heel strike used for breaking. Learn proper foot placement, where to look and maintain balance. Momentum is our friend on a downhill run. Learning to relax while traversing down the hill, you will get to enjoy the fruits of your uphill efforts. Putting it all together. This final workshop is a two-mile run to Alex’s Oak. With 350 feet of elevation gain and a rewarding view at the top, there are plenty of dips and rises in the trail to practice what has been learned throughout the week. “Here you can focus on you and not be distracted by the everyday routine. For us, it’s not just about racing, it’s about keeping people moving, staying healthy and being a runner for life,” says Tom. Learn more about our running events and learn more about our trails.